Travelling is great, but for some people, it can become a little too much and for others, it is a regular showstopper when it comes to starting a relationship. A lot of people travel very often for work, and not surprisingly it is the well-educated singles who travel the most. When you don't have a significant other person in your life it is both easy and convenient to throw your love at your work. These academic singles with international careers usually tell themselves that when they meet the right person they will travel less and change the priorities in their life. The only problem is, that despite all the great intentions, that it is very difficult to make these changes. As a well-educated single with an international career, you most likely have a very interesting life despite long working hours. You know people in many different countries, you have a job that really interests you and you get around and constantly get new impressions. It is a tough competition for a newcomer to your life. That is why so many well-educated men and women remain single. 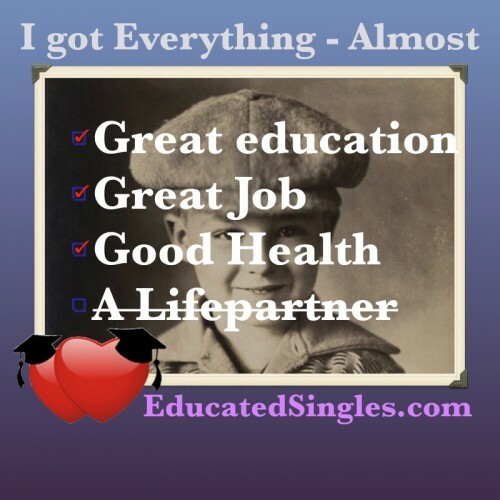 Here at Educated Singles, we do regular surveys. If you are a member of the club you know what I am talking about. One of the things we ask the members about on a regular basis is why they are members of educated singles. Most of our members are here in this club because they will like to meet another well-educated single for a long-term relationship. 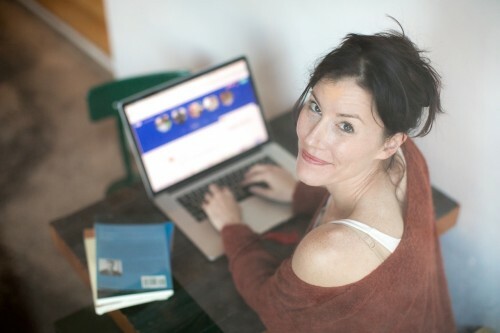 But around 20% of our members are perfectly happy with being singles, but they are members of Educated Singles so that they can meet like-minded people in a safe environment for social, commercial and educational activities. So our advice is that you shouldn't feel bad about the priorities you have in your life. They change when there is a good reason for them to change. And there is no one right way to live your life. Don't listen to friends and family when they - with all the best intentions - try to tell you what you should do. Listen to yourself and do what feels right for you - right now. Join us today if you are not already a member.